To celebrate the holidays Bybit decided to organize a new sharing promotion. Starting from December 19 to 25, we will post a funny cryptocurrency and Holidays themed poster every day for a total of 7 days on Twitter and Instagram. We hope you will find these posters as fun and entertaining as we do and share it with your friends and acquaintances. A Cryptomas gift will be sent as thanks to all those participating in the promotion. To participate simply follow our official channel, retweet/repost our poster with #cryptomas #bybit and your Bybit UID and we will know. That is all, just choose the poster you like or retweet them all, and don’t forget to leave a like. The gift will be sent in the form of an extra spin on Bybit’s Bonus Giveaway, win up to USD 1000 per spin! - Share at least one of our poster and add #cryptomas #bybit along with your UID in your post/share. That’s it! You are now eligible for an extra spin of Bybit’s Bonus giveaway. Congratulations! The extra spin is not added automatically and will instead be manually added as a Christmas present to the accounts of all the participants on the 25th of December from 9 to 11 pm (GMT-5). 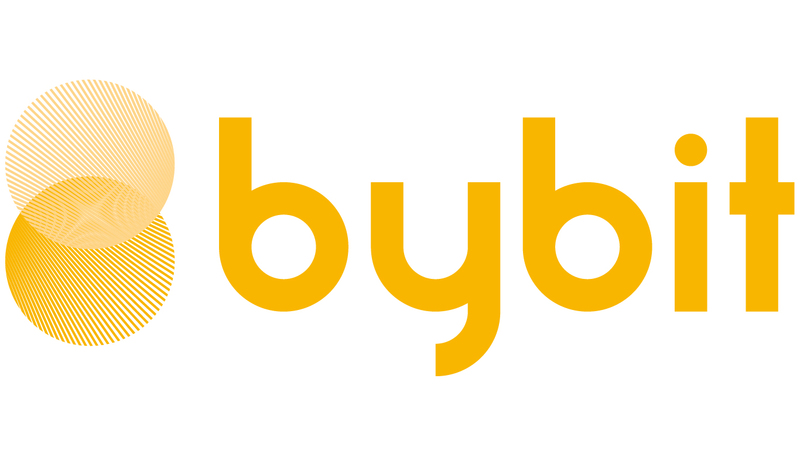 At Bybit We Listen, We Care, We Improve!